HMD’s Chief Product Officer Juho Sarvikas announced on Twitter that the rollout of official Android Oreo update for Nokia 5 and Nokia 6 has begun. Nokia Mobile also informed beta testers via email, that we also received, that the beta testing is done for now, but far from over, meaning that for the 8.0 version of Android it is done, but HMD has more versions to beta test in the future. As we already saw, they also started beta testing the 8.1 update for the Nokia 8. 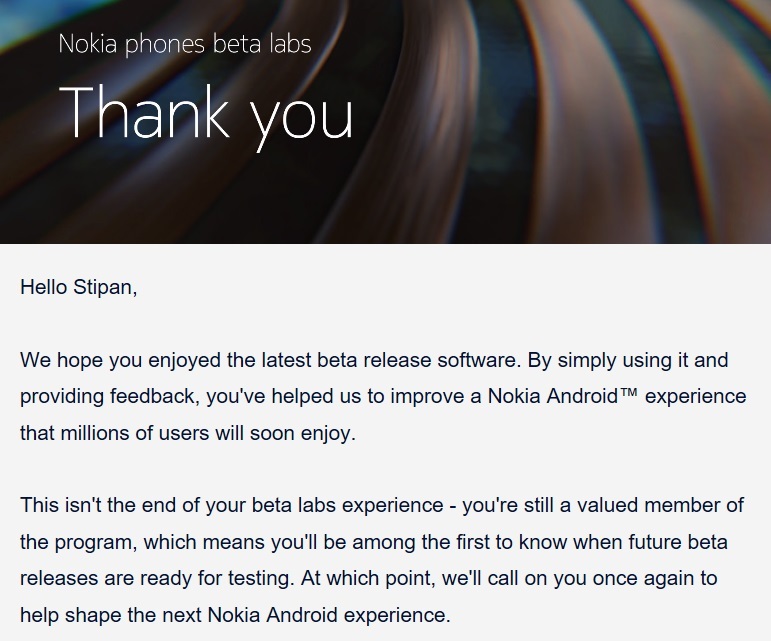 Users that didn’t took part in Nokia Beta Labs, just like the users that took part, can now download the final version of Android 8.0. To do that, jump to Settings->About->System updates. Keep in mind, the update isn’t available for every Nokia 5 and 6 unit on the planet at the same time. HMD releases it in waves during a few days period because of technical limitations, and the update also needs to be approved by your operator if the device is operator-bound. So don’t panic if it isn’t available right away. HMD yesterday released the official Oreo update to Nokia 6 TA-1000 and TA-1003 users (China, Taiwan, Hong Kong), that couldn’t take part in Nokia Beta Labs. 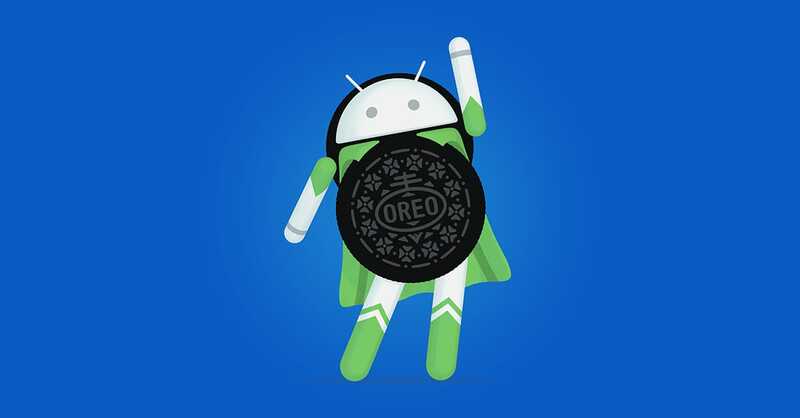 Users from the US that couldn’t take part should, starting today, also be able to download the official Oreo update, but the same principle applies – updates don’t come at the same time to everyone.